Silky smooth formula glides on eyes for luxurious application. 1.For smoky look, fill in lid with crayon and blend. 2.For a more defined look, sharpen tip with pull-out sharpener. 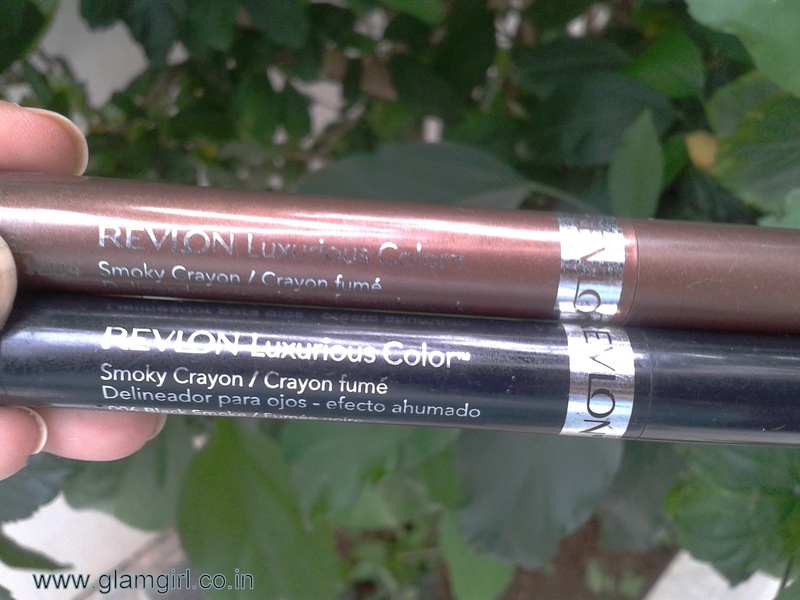 The rich creamy smokey crayon colors are great for creating smokey eyes. The color is superb. 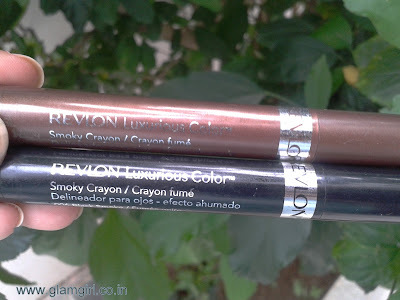 I am reviewing two colors smokey black and smokey bronze. Bronze is rare brown with golden shimmer. It can be used in 3 ways as kohl, liner and eye shadow. They are smooth enough to use on waterlines. See I created a black and bronze look with these. 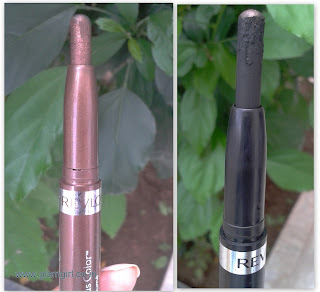 I am wearing black on waterline and at end of eyes and bronze as liner to create smokey look. Love the colors, its beautiful. and to them who love smokey eyes.